This is the last chapter on my principles of success. 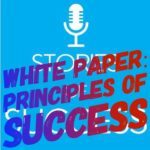 Then again they are not mine, they are principles collected from my podcast guests at Stories of Success. My guests have been fantastic. 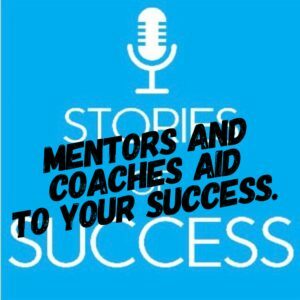 And whilst some of them have been my mentors over the years already, some became mentors to you and me in the course of this podcast. 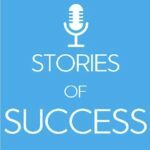 I love to do this podcast, interview people and understand the key principles of success. However, as most of you realised when I did ask the question, most of these successful people didn’t make it to the top themselves. They all had mentors, worked with a coach on a long term commit and had input or help from more senior, more experienced people. Having worked in the industry as a consultant and advisor for many years, I realised that when you are going into new projects, you are the experienced person, someone who has been there, done it. You are the one they look at for advice. That experience helps to examine situations, understand the concepts quickly and then figure out how to move forward and make a difference. The experience is what pays, not the time spend really. And a coach is similar. 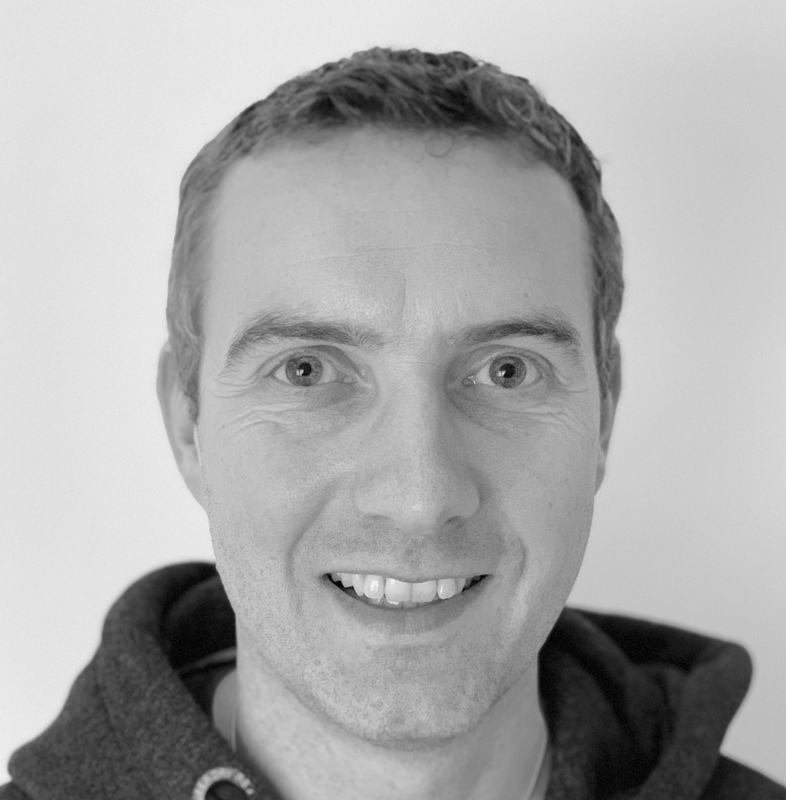 Whether you want to hire me as a coach or if I am your mentor, whether I am your advisor or non exec director, however you want to hire me, there needs to be a fit in the way we work together and the way we communicate and cooperate. Yet this is true for any coach or mentor. Get the best person you can work with and make sure you have great rapport that will result in a great relationship to work and play together. Because a coach and mentor should also be a friend, a sparring partner. This is not about me. This is not about anyone else but you. 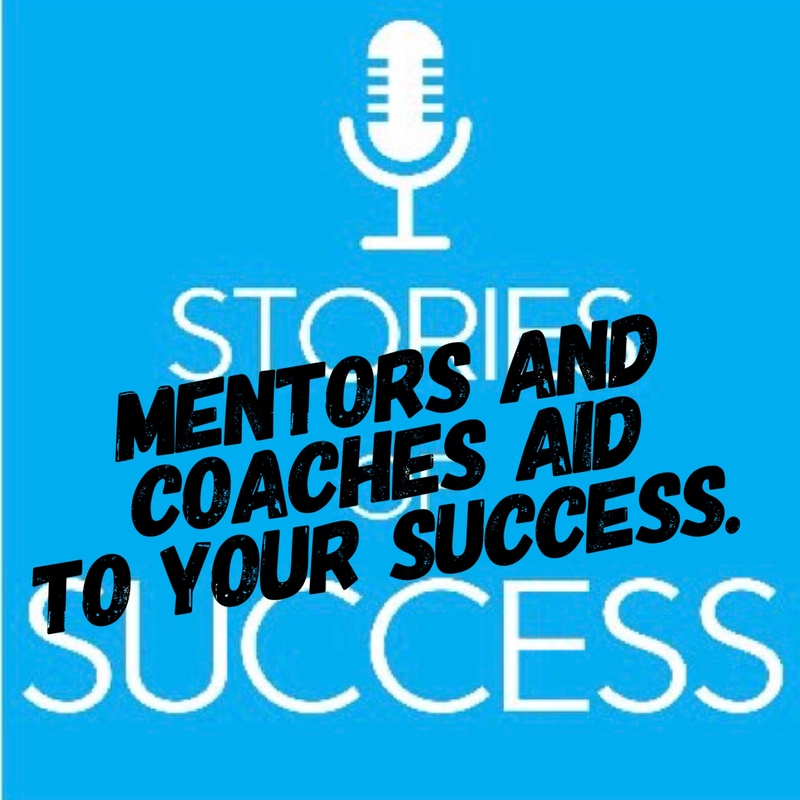 You need to be ready to go out and ask the person you seek out whether s/he wants to help you to become successful and coach/mentor you. And if that’s a paid service or a non paid service, e.g. a more experience manager you invite for lunch once a month, that is up to you. Make it happen today. Be the success you want to be.